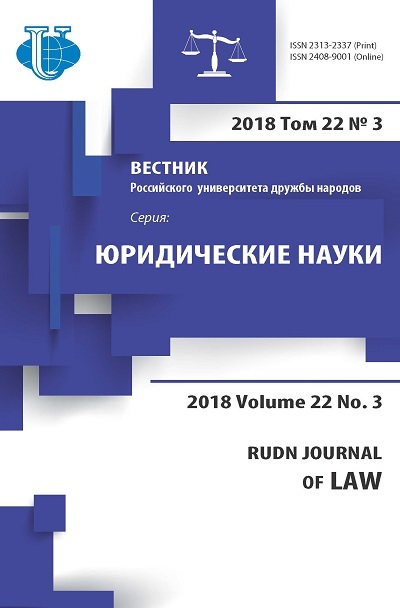 The article provides an overview of the question concerning the development of international law system. Fundamental works of both modern scientists and representatives of 19-th century are analyzed. The article also touches upon the historical aspect. 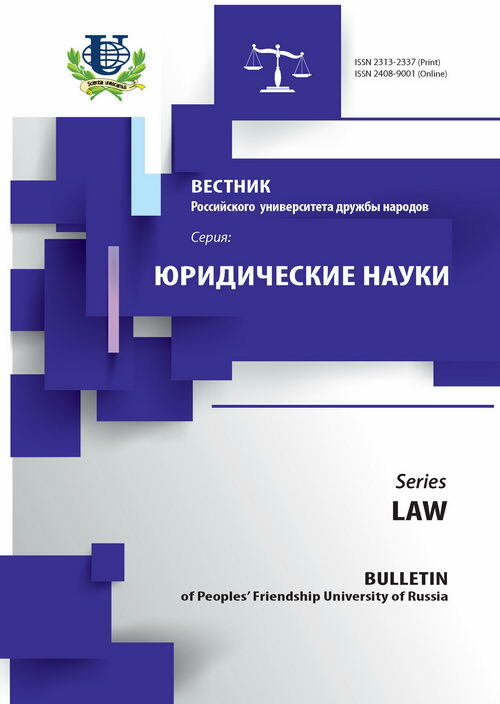 In order to understand the sense of the international law system first of all the structure of it is discussed. Elements of the international law system are examined in details. international law, system of international law.